Ah Paris, the City of Lights. Some call it the most passionate city in the world. 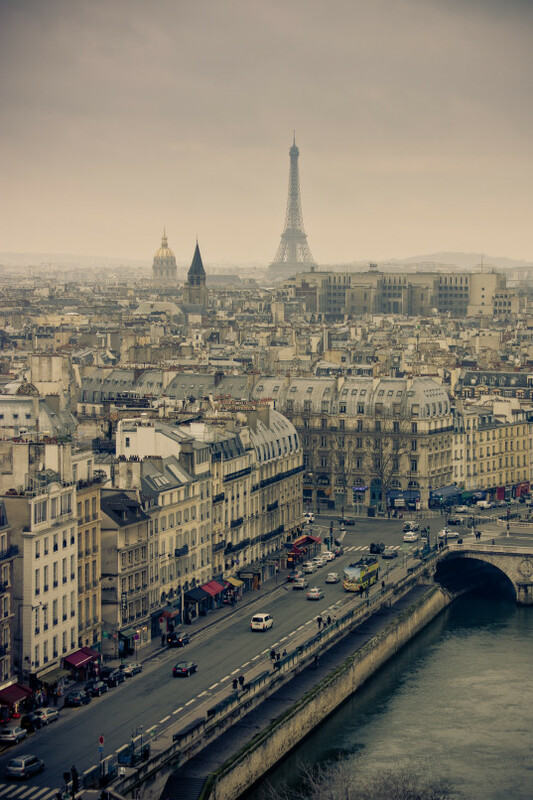 From Amelie to Before Sunrise, Moulin Rouge to Phantom of the Opera, Paris has inspired countless romantic films, not to mention poetry, song, literature and paintings. Can there be anywhere more perfect for couples? 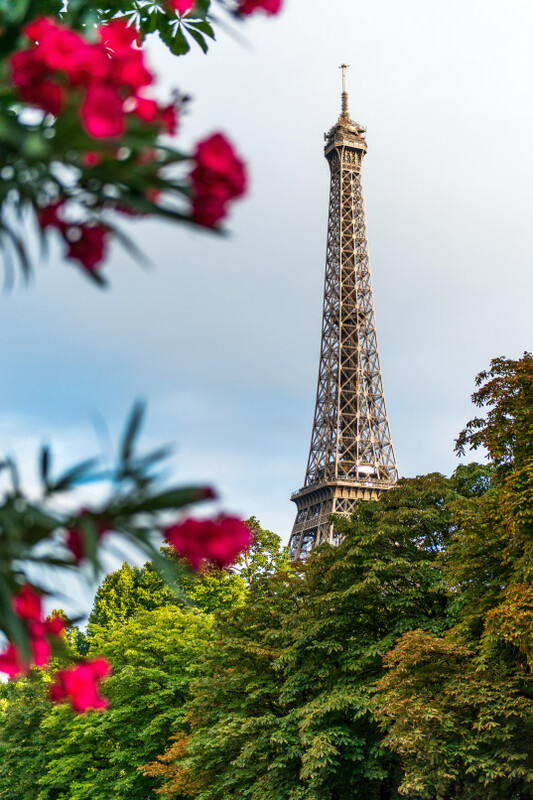 If you’re planning a Paris honeymoon, we’ve put together this short guide on how to plan – when to go, where to stay, what to see and do. Think of Tinggly as your personal love gurus. 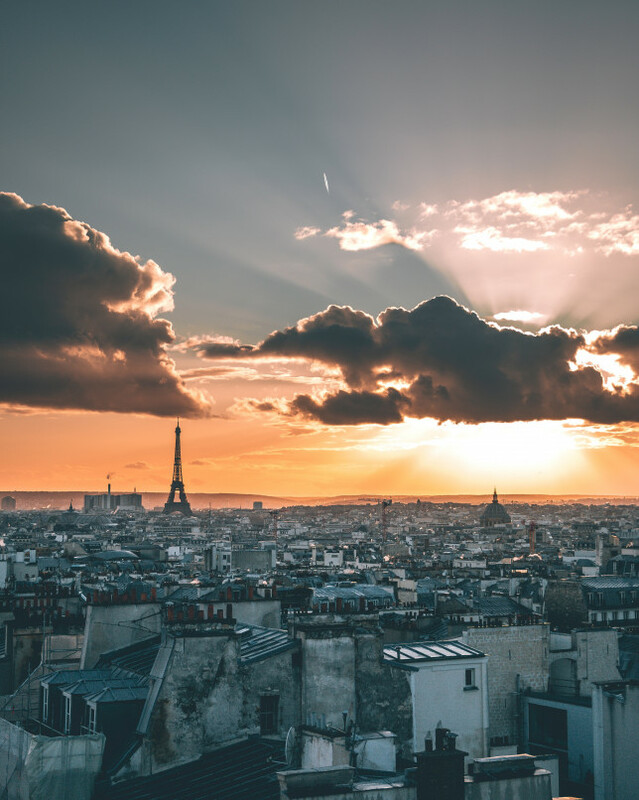 The Parisian metro system is excellent, and what that means is that you can easily stay a little further out, for less expensive accommodation, and still get around all of the major landmarks and neighbourhoods quickly and conveniently. If however you’d prefer to be in the heat of the action, then you might think about finding accommodation in lively Montmartre, at the top of a steep hill on the Right Bank. True, the area is very gentrified now, but if it’s nightlife you’re after, then Montmartre has everything, including the famous Moulin Rouge! 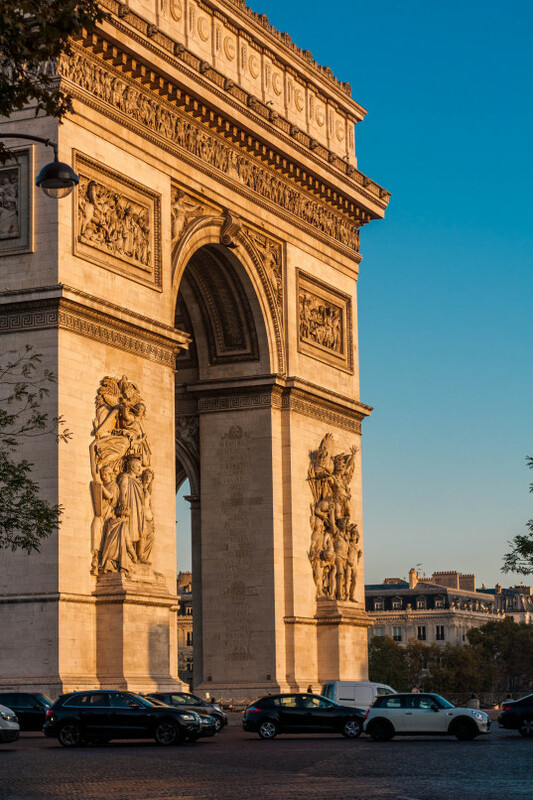 Or you may prefer the artistic, bohemian Latin Quarter, with its baroque fountain, tree-lined boulevards and many cafes where artists still gather. Then there is trendy St. Germain, with its School of Fine Arts where many of the great masters learned their trade. Most people choose to get married in summer. If you can, don’t honeymoon in Paris during the summer. It’s busy. Really, unpleasantly full of people. 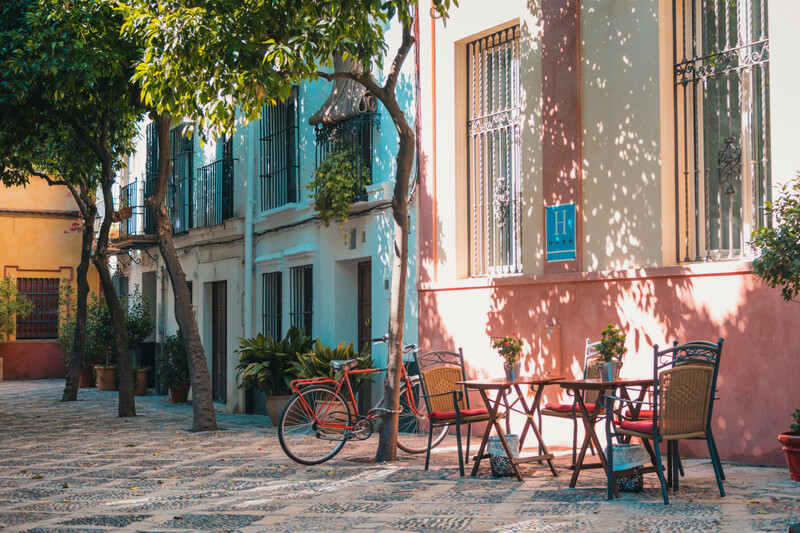 This is a city that’s beautiful at every time of year, and if your hearts are set on a honeymoon here, why not delay it by a few months for a more enjoyable experience. Autumn in Paris is wonderful, and the crowds are a lot thinner. Remember that there are certain annual events, such as Paris Fashion Week (September and January), and the French Open, when hotels book up far in advance. Avoid these dates, or look at a cosy B&B, or guesthouse instead, where you may even get to stay with a welcoming French family. Well this is the big question. Will it be the boutiques and galleries of the Champs Elysee? Perhaps a romantic dinner for two in the Eiffel Tower, looking out across Paris? Strolling hand-in-hand along the River Seine, or exploring the picturesque gardens of Versailles? What about a little of everything! Save time to take your breakfast coffee and pastry in a cafe, people-watching, and think about giving the always-busy Louvre a miss. The Musee Rodin, where you can see his famous sculpture ‘The Kiss’, is a better option. You could also skip the tourist-heavy cruises along the Seine, if you’re not too bothered about sightseeing, and instead take a picnic with you and go boating on the Bois de Boulogne. Finally, for something really different, and definitely for the gourmet couples, there is a foodie tour of Montmartre that we know about. A local guide escorts you around the neighbourhood, pausing to sample everything from cured meats to fresh baked French breads, crepes, macaroons and eclairs. You even visit a renowned chocolatier for a special treat. A memorable way to bring your honeymoon to an end, non?